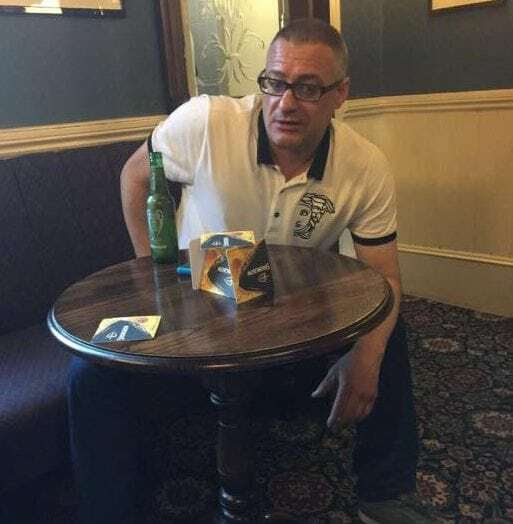 Football fans who stole a Millwall plaque from a team bus 20 years ago and have held it to ransom ever since are finally giving it back – to London terror hero Roy Larner. The large sign was nicked from a Millwall players’ coach in the 1990s when cheeky Bristol City fans and grabbed it. off the front. They then installed it as a trophy above the bar of the City fans’ boozer The Three Lions. The City fans have always said the Championship side’s fans could have it back – if they had the guts to come and ask. But they have now said the plaque is to be given to Roy Larner – who took on three terrorists and told them: ‘F*** you, I’m Millwall’. 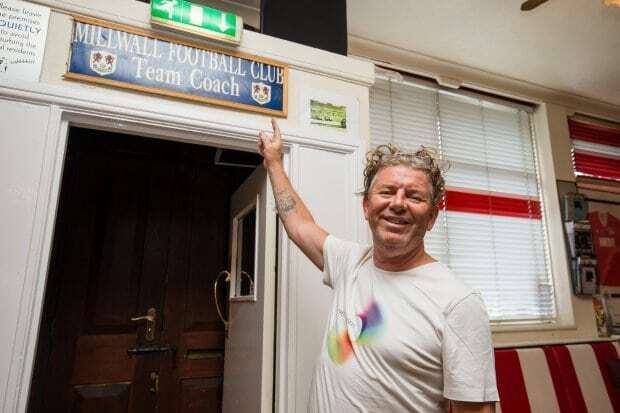 Mr Donnelly said: ‘We Bristol City supporters, and us at The Three Lions boozer, have held a memento of a meeting between ourselves and Millwall FC many years ago,’ he said. 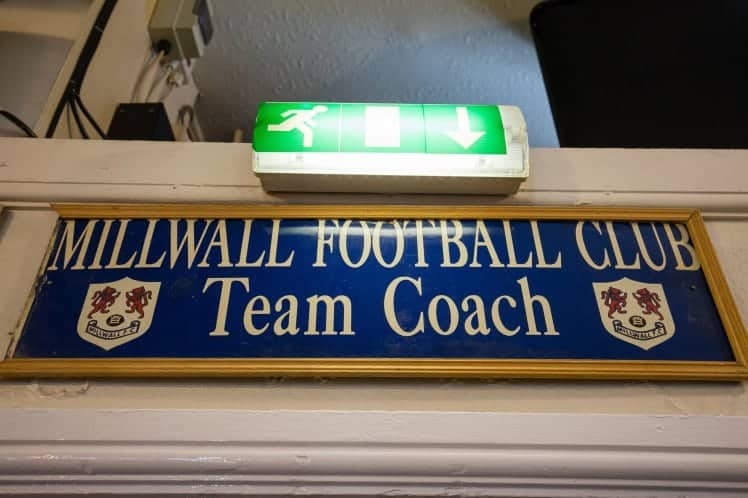 He added that each time Millwall make a visit to Ashton Gate, City fans ‘invite’ their rivals from south-east London to The Three Lions to collect it, but they haven’t yet done so. Bristol city fans are making contact with their Millwall rivals to officially hand it over.